The real Christmas story is the story of the birth of Jesus Christ. There are times in history where Masters are born to change the consciousness of the world. One such Master was Jesus Christ. There have also been other Masters in history who are born to change the consciousness of the world through their wisdom, compassion and love. ButDecember 25 is significant as the celebration of a birth that brought the expression of love to the world. Our celebrations over Christmas mean we join together to extend our circle of love to family, friends and even strangers. The love may be shown through appreciation by joining in food and drink, offering gifts or just simple acts of kindness. It is also a time to reflect on how fortunate we are and where possible to be conscious of those less fortunate than us. This Christmas, give from the heart, speak from the heart, act from the heart. 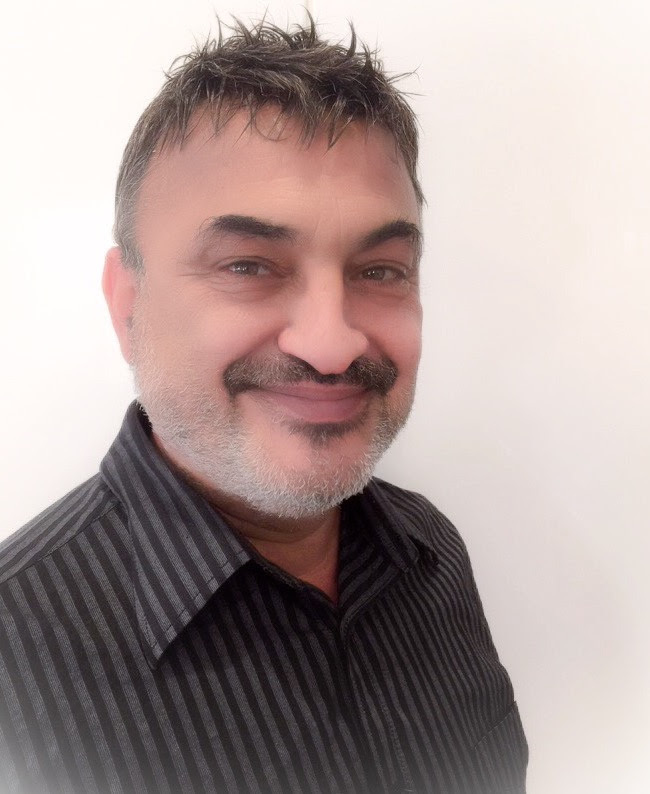 Grandmaster Dr Issam Kadamani MSCD M. IMM (Aust) M. NMI (Aust) Alumni USA, Reiki & Sekhem Master, Ajna™ Grandmaster is the Principal at The International College of Meditation & Healing. His focus is to empower you so that you can live your life to the fullest, with unconditional love and joy. For the last 35 years Grandmaster Dr Issam Kadamani has taught around the world, and is now based in Melbourne teaching meditation and metaphysics, providing transformational healing, counselling and much sought after life & business coaching and spiritual mentoring to people who are looking to learn a happier way of living.